Improved regional economic performance, increased foreign investment and rising consumer demand are strengthening the Mexico packaging machinery industry and offering U.S. manufacturers and exporters opportunities to expand south of the border. Demand for packaging machinery is being driven by higher demand for consumer goods and adoption of automation and energy efficient machines. Mexico is the second largest buyer of U.S. packaging machinery and equipment. According to the Association for Packaging and Processing Technology (known as PMMI), Mexico imports 85 percent of its packaging machinery from Germany, the U.S. and Italy. In 2017, Mexico packaging machinery imports reached $751 million, growing for the fourth consecutive year and up nearly 8 percent from 2016, Packaging World magazine recently reported, citing a study by Market Intelligence Latin America (MILA). 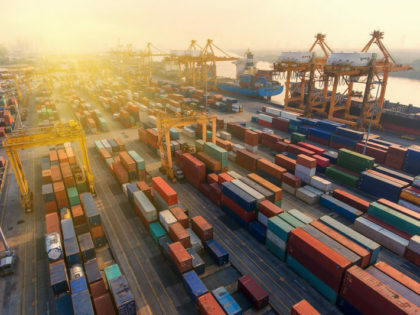 Mexican packaging companies annually produce 9.1 million tons of containers and material worth $10 billion, $2.5 billion of which is imported, according to the Institute of Export & International Trade (IOE&IT). Mexico is the second largest buyer of U.S. packaging machinery and equipment. In 2016, Mexico imported $183 million in packaging machinery from the U.S., Export.gov figures show. That year, at $780 million, the Industry accounted for 1.7 percent of Mexico’s gross domestic product, 5.5 percent of the industrial sector GDP, and 8.5 percent of manufacturing GDP. Most of the equipment, 64 percent, is imported by end-users and 36 percent by packaging machinery distributors and representatives. The main growth drivers are multinational companies, the beverage sector (especially beer), and investments made in automation to increase efficiency. Seventy-five percent of all finished products in Mexico require packaging; 90 percent of these are in the food and drinks category, PMMI and IOE&IT reported. In the U.S., the $10 billion packaging machinery industry is expected to grow in the pharmaceutical and food and beverage segments, driven by population growth, demand for automation and machinery optimization, increased e-commerce, and a move toward flexible packaging, according to PMMI’s 2017 State of the Industry Report. 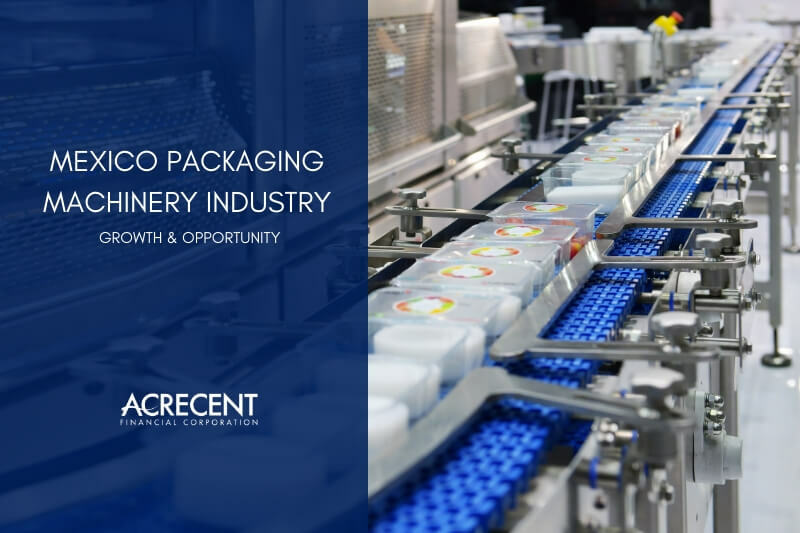 The Mexico packaging machinery industry is expected to expand in coming years as retailers continue to invest in new stores and driven by demographics, employment growth, and the consumption habits of millennials, Packaging World and OEM magazines recently reported. Subsectors—such as beer, snacks, ready-to-eat meals, healthy beverages, vaccines, and personal care products—are growing faster than the economy and driving packaging machinery demand. The beverage industry continues to set the pace with investments in new breweries. Mexico is the second largest market for beer packaging in the world and the sixth largest market for soft beverage packaging, according to the IOE&IT. In recent years, multinational packaging companies have successfully entered Mexico, and increased segmentation among consumer goods has enabled packaging manufacturers to expand their customer base. This boom in the packaging industry is increasing demand for machinery and opening up doors for U.S. manufacturers whose proximity to Mexico and high-quality, innovative products make them a sound option for buyers and importers of machinery in Mexico. Companies involved in food processing and agribusiness are demanding better and greener packaging technology. Flexible packaging—designed to help extend the shelf life of food products, take up less space and server marketing needs—represents 63 percent of food packaging, growing at rates of more than 10 percent per year, according to Export.gov. Consumer demand for products stemming from worldwide lifestyles trends—frozen and ready-to-eat meals, bottled water, energy and sports drinks, among others—is rising. Mexican companies need packaging machinery to meet demand for these products. Service, flexibility and reliability are more important than price. Local service is a key competitive advantage. Credit options and payment schedules can be strong decision making points. Equipment leasing schemes are a very attractive option for customers. Equipment service packages and local spare parts are a must. Invest in developing relationships with the locals. Invest in marketing, including websites in multiple languages. Despite the often higher cost of European machinery, Mexican companies regularly choose to buy from them in order to be able to adapt equipment to local needs, obtain better after-sales service from local centers, and have access to flexible financing options provided by the European companies. a lower price tag does not always close the deal. 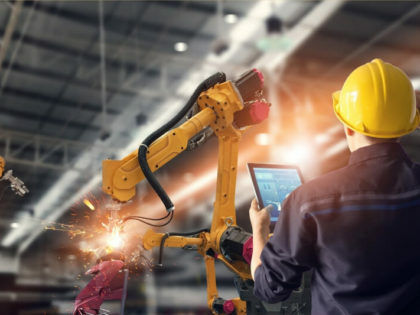 U.S. manufacturers, on the other hand, tend to rely on their reputation for innovative technology, geographic proximity to Mexico and their close trade relationship. Competition in the Mexico packaging machinery industry is increasing, and a lower price tag does not always close the deal. Mexican companies see value in the customized payment terms that European and Asian companies are offering. To compete and gain market share in Mexico, U.S. manufacturers need to offer flexible payment terms and customized financing options. Many small- and mid-size companies in Mexico tend to have the wrong idea about U.S. packaging machinery. They perceive it as designed only for large-scale production. They believe U.S. companies have rigid sales policies that cannot be customized. They believe U.S. industrial equipment consumes more energy. These misconceptions can stop buyers from considering and purchasing U.S.-made equipment. American manufacturers and exporters must address each of these barriers in order to compete with other markets. The global packaging machinery industry is growing, led by the three largest worldwide markets: China, the U.S. and Japan. The North American market for packaging machinery is estimated to be worth $11 billion, representing 19 percent of the global market. Total U.S., Canada and Mexico imports make up 22 percent of the global imports of packaging machinery, according to PMMI figures. An industry study by The Freedonia Group shows world demand for packaging machinery projected to reach $52.5 billion in 2019, with food and beverage to account for 55 percent of new demand. Product sales will be driven by market growth in China and other industrializing nations, where demand for processed food and beverages and other manufactured goods is expected to post the strongest increases. China is expected to generate one-fourth of all new product demand through 2019. Larger manufacturers in developing countries will increase their use of packaging materials and adopt new packaging technologies to address issues such as contamination, shelf life and aesthetics. Asia-Pacific was the most dominant region for the packaging machinery market in 2016, accounting for 38 percent of the global market and driven by a large number of food and beverage and personal care product manufacturers in the region, according to an Allied Market Research study. Sources: The Association for Packaging and Processing Technologies (PMMI), Institute of Export & International Trade, Export.gov, Packaging World, Market Intelligence Latin America (MILA), OEM Magazine, The Freedonia Group, Allied Market Research, Mexican Packaging Association (AMEE), Institute of Packaging Professionals, UK Trade & Investment. Download our eBook, How To Make It Easier For Foreign Buyers to Purchase Your Equipment, to learn how to close more deals, get paid quickly, attract more customers, increase your sales and grow your business—in a few simple steps!